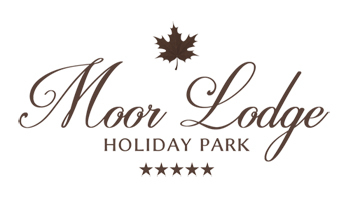 We are delighted to be able to offer a new base for a holiday home or luxury lodge of your choice! 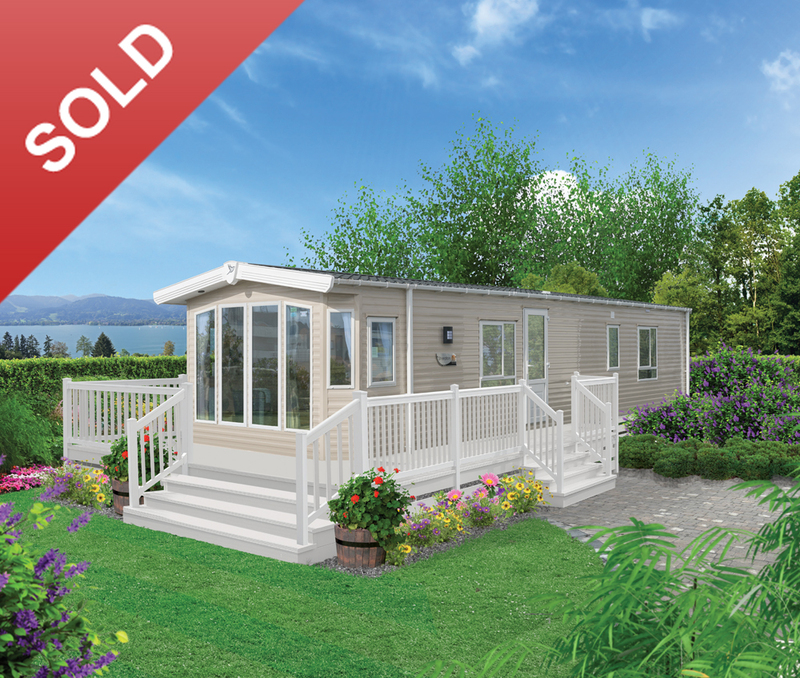 These are ordered to your own specifications, including luxury upholstery, decking layouts, central heating and full kitchen choices! 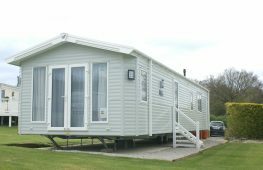 Please give us a call on 01937 572424 if you have any enquiries. 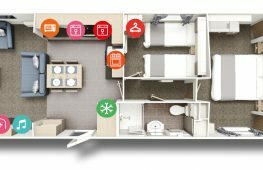 We are here to help every step of the way! We are delighted to offer this stunning, extra large holiday home on our park for Spring 2019. 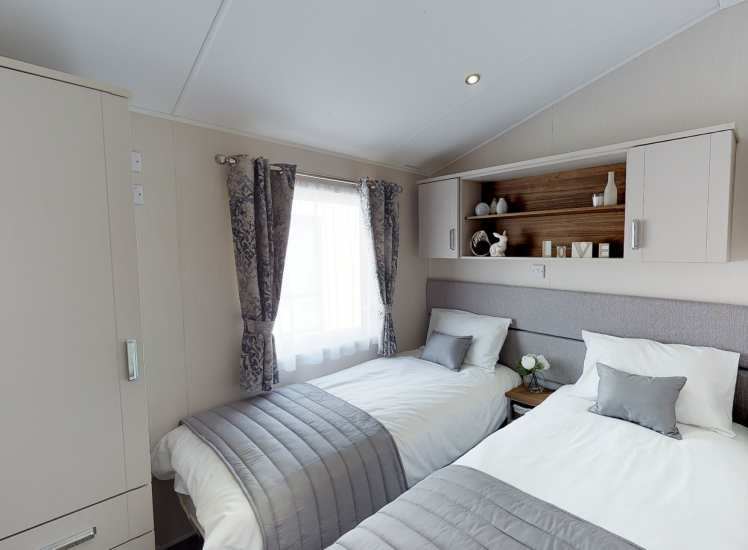 With full residential spec, outlook french doors and a kitchen skylight, the Willerby Sheraton Elite is hard to beat! 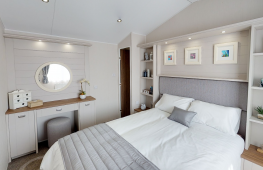 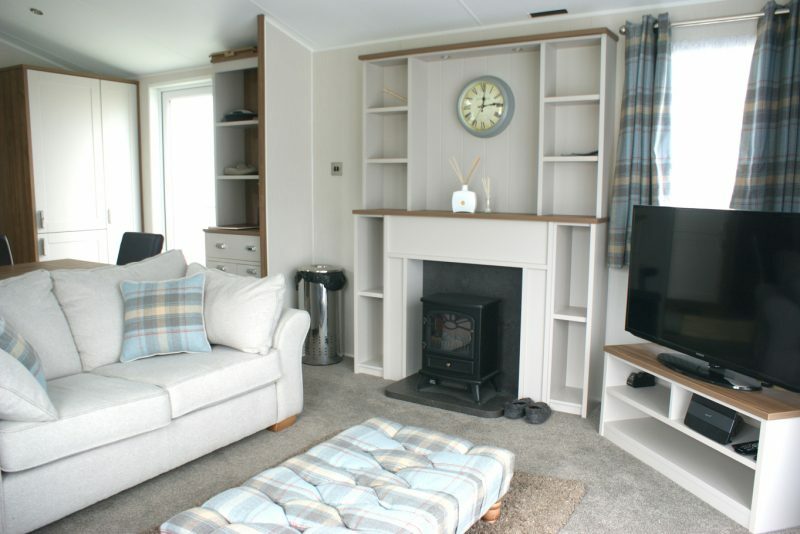 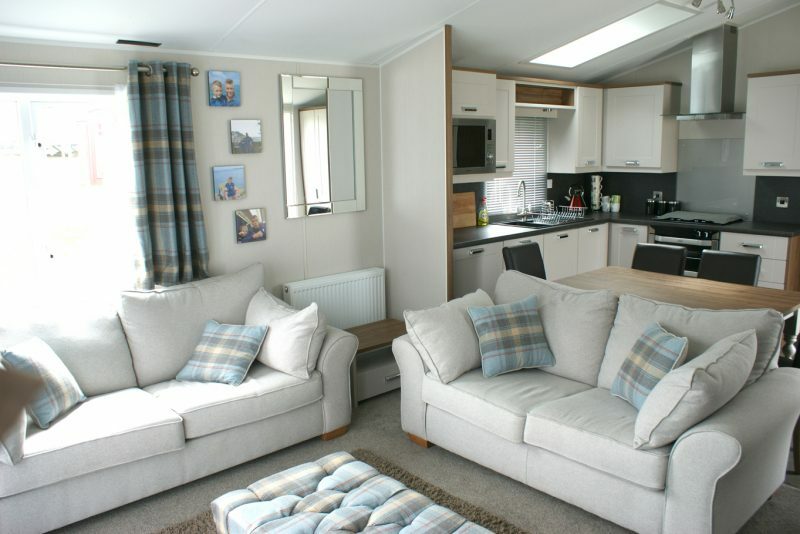 It boasts all the benefits of a standard holiday home plus more; including a large walk in wardrobe, a bath in the en-suite, a log effect fire, bigger sofas and a full equipped kitchen with designer taps! 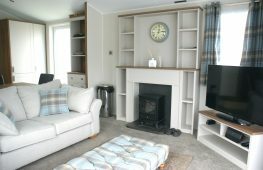 Two bedroom, sleeps 6. Only 4 months old, It is absolutely immaculate inside and out. 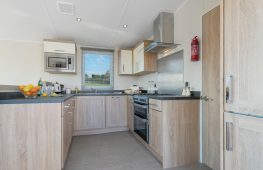 The current owner is wanting to upgrade to a luxury lodge, so grab yourself a bargain whilst you can! 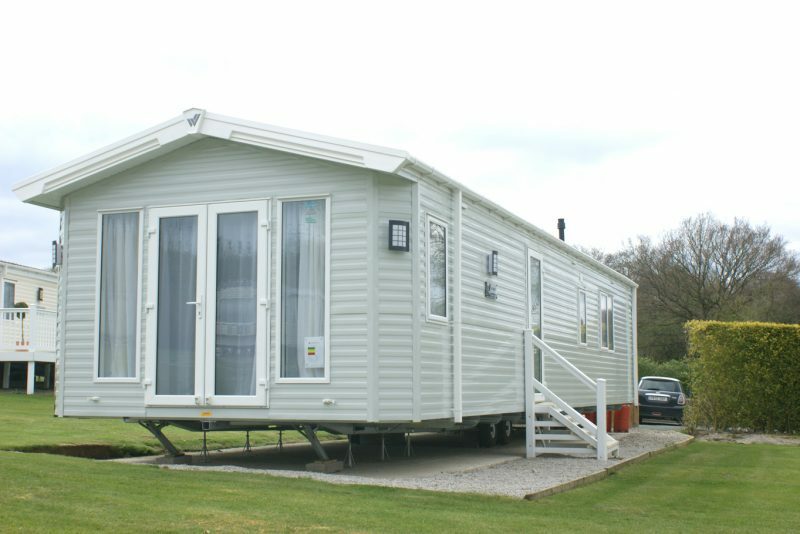 Retails at £58,000.00 – Ready to walk into. 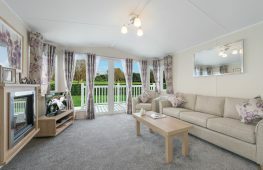 Beautiful residential spec holiday home on a great south facing plot! 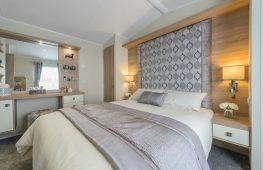 A new colour scheme incorporating soft lavender and heather hues. 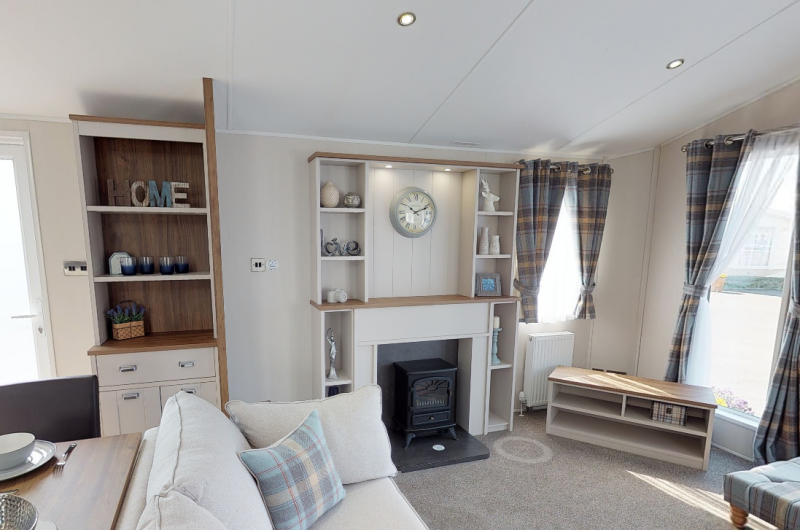 The open plan lounge boasts a stylish freestanding three piece suite and feature fire surround. 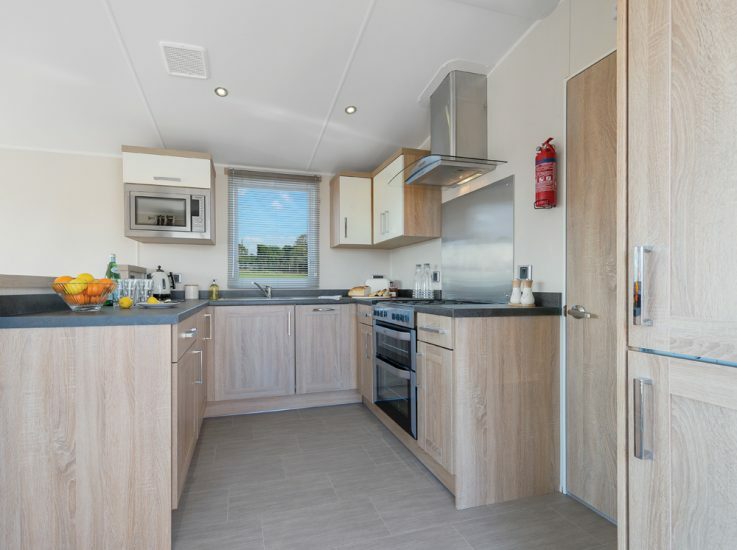 The kitchen is light and bright, featuring an integrated 70/30 fridge-freezer and microwave as standard. The majestic main bedroom boasts an elegant dressing table, in addition to a cleverly concealed large walk-in wardrobe and spacious en-suite at either side of the kingsize bed. 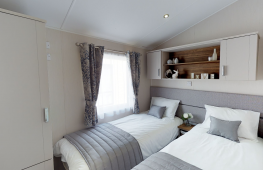 Incredibly spacious, with a stunning interior that makes an instant impression, the 2016 Sheraton provides the perfect luxury escape.